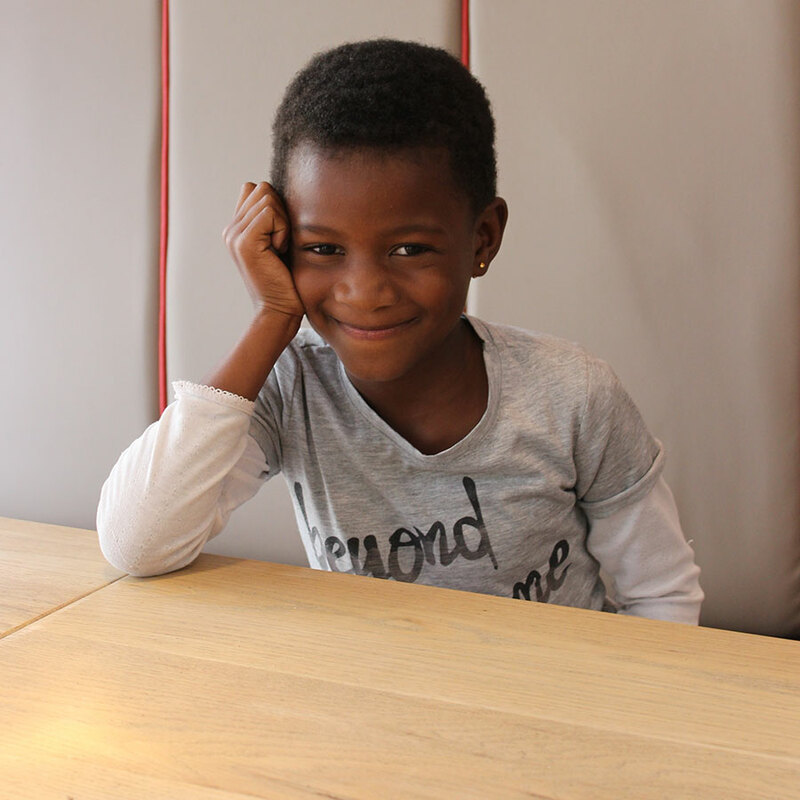 My name is Thandeka and I’m a 7-year-old that has leukemia. 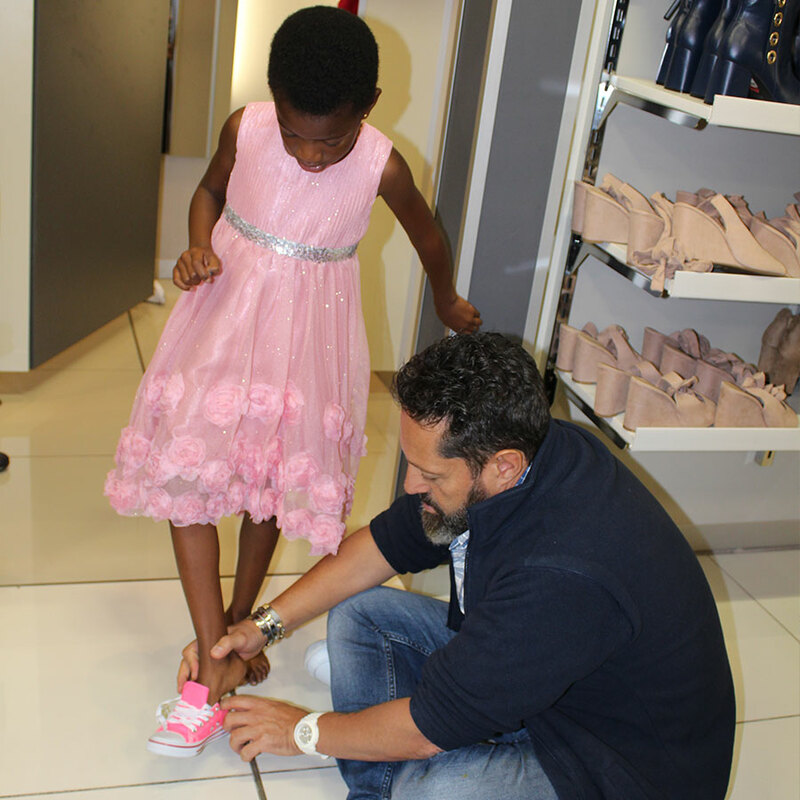 I have always dreamed of going on a shopping spree where I get to buy whatever my heart desires. Then, one day when I thought I was going to see my doctor for a lumbar puncture, I was so relieved when I was told that I had a surprise in store for me! 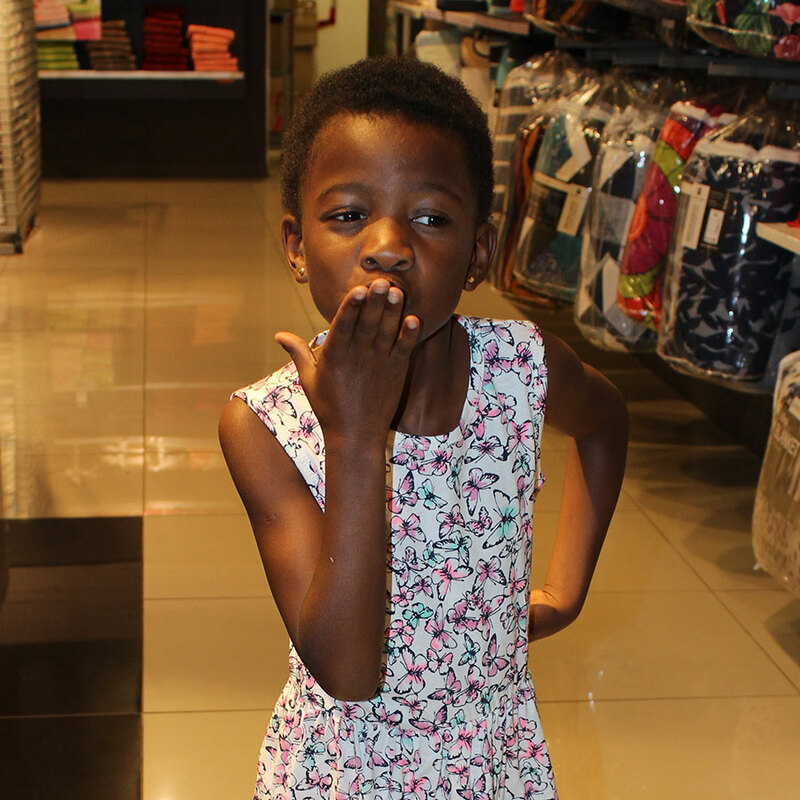 I was so super excited when we got to the mall. I couldn’t stop smiling. I got to try on lots of lovely clothes, which was so much fun. 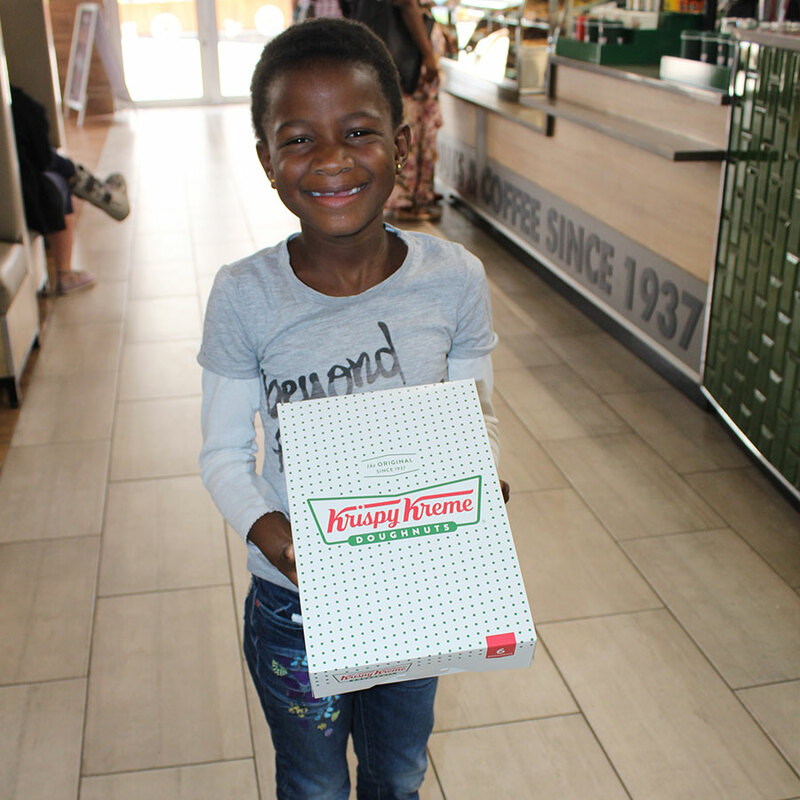 After I bought all the clothes that I loved, I got to visit Krispy Kreme Sandton for some delicious doughnuts. Thank you, Krispy Kreme and Reach For A Dream, for making my heart so happy!